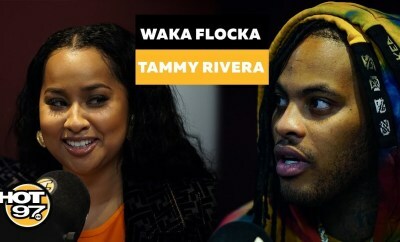 Waka Flocka & Tammy Rivera sat down with Ebro in the Morning to discuss their wild ride through breaking up, making back up, going through counseling, and more. Waka Flocka also discussed why he is not focused on rap at this part of his life, changes he made to get Tammy to take him back, and the decision to renew their vows. Look out for new music from Tammy Rivera as she is currently working on her new album! 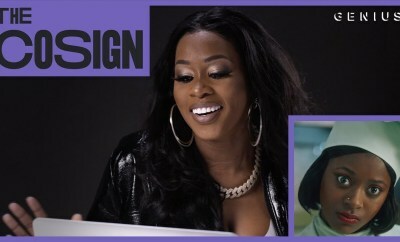 Part 2 of Waka & Tammy Tie the Knot airs on WE TV March 28 at 8PM EST.